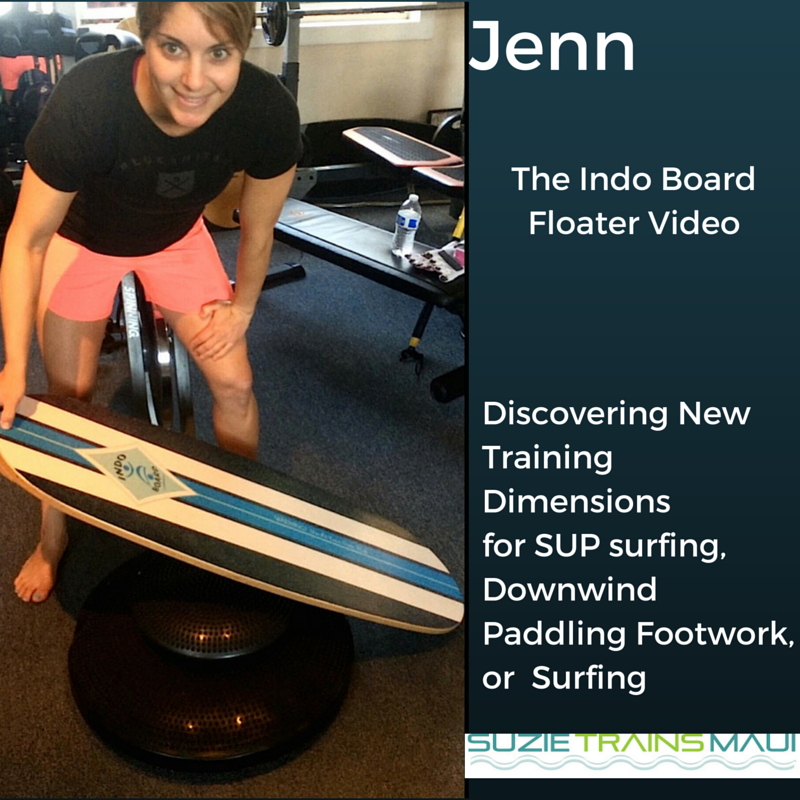 The exercise in this video is called the Indo Board Floater Surf Stance and will help you dominate your SUP surfing skills, catch lots more waves, help you maintain board and rail control and build your over all leg endurance. 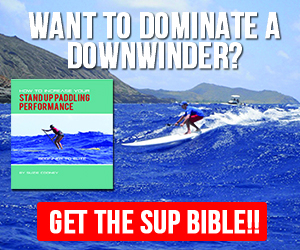 For downwind paddlers, moving your feet and having cat-like reactions to feel the board to catch more bumps is super critical and this exercise will also help you get the steep drops and keep you gliding. I promise you if you add this super fun training technique to your current program, you will reach that next level with total confidence. I recently came up with and personally discovered how incredible it was for board control. 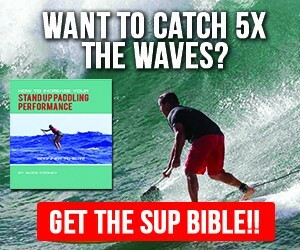 When it comes to paddle surfing, as you begin to advance your wave riding skills, you’ll being paying close attention to all the finer nuances of rail drive and rail pressure. 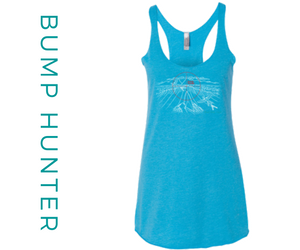 So with that in mind, our focus is targeting all of the finer leg muscles at the ankle, knee and up to the hip joint. We want to burn them out quick and that’ s the name of game here. Go to fatigue. Once you do that you are developing deeper endurance patterns in your muscle action. 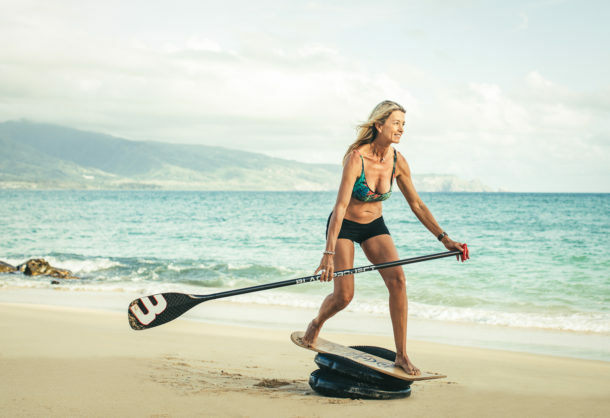 Speaking of wave action, I ride for Imagine Paddle Surf with designs by Dave Kalama. 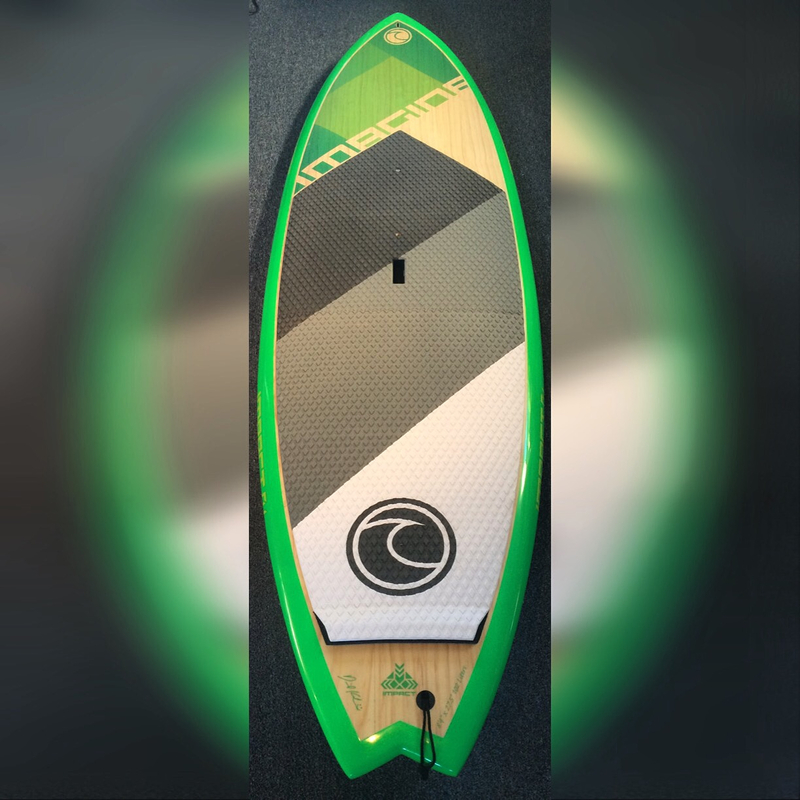 This little number is the 8’4″ Impact and at 27.5 inches wide and 102L this board is fun and allows me to go fast up to the top and back down. This board shoots down the line and turns on a quick dime! Love it and I love to have strong legs to really push it. 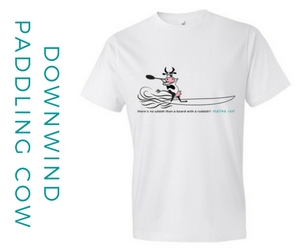 For the downwind enthusiasts you also need to feel the board and push and drive through the troughs to get more board speed. One can’t always rely on the bigger muscles groups to do this, so this exercise elicits every single tiny muscle of your feet, lower and upper legs and eventually to the hips. 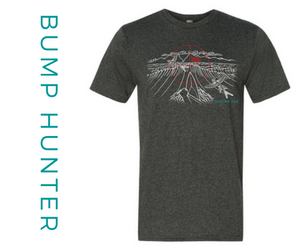 Additionally, when the glides and ramps get steep, you need every soldier (smaller muscle) in your leg to go to war for you so you can stay standing to get low, catch that monster and reload for the next one! Have fun and report back. Safety and common sense always rule and go easy before you progress. If you’d like to learn more about how to catch more waves SUP surfing and how to dominate your next downwinder, check out my newly released book called How to Increase Your Stand Up Paddling Performance, Beginner to Elite. Thank you for stopping, Please share this post and leave a comment. 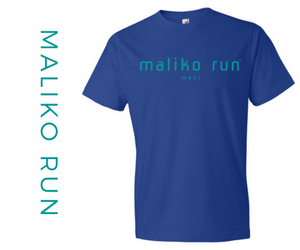 We’d love to learn more about you and how you’re training is going. 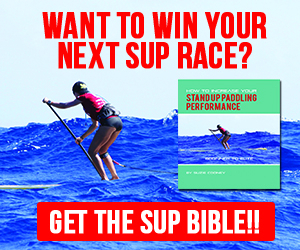 Remember I am also available worldwide as your SUP coach and mentor for SUP surfing, downwind and racing consultations, program review and design and video analysis via SKYPE. It’s fun and very effective and great to have someone in your corner who knows how to help you to the next level. Contact me through this website. Also be sure to sign up for tips and more.